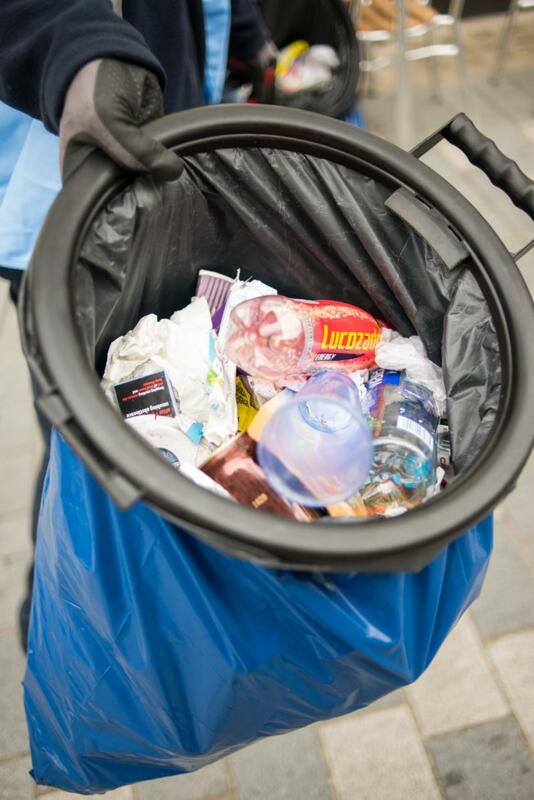 This Friday is our BID Tidy Day. Schools, businesses and residents have signed up to join us for this day of cleaning, litter picking and planting. Luton Borough Council's cleaning team and park officers will be joining us to help tidy green spaces, plant additional flowers and shrubs and clean bollards, dustbins and benches. The Tidy Day runs from 8am to 2pm, Some of our volunteers are joining for the whole day, while others are choosing to do two hour stints - starting at 8am, 12noon and 2pm. Volunteers will be meeting on St George's Square (the BID will have a gazebo so you will find us easily). We would love more volunteers to join us - you can simply turn up or, even better, please email HERE with your full contact details for further details. Or simply register online by clicking HERE. Or ask one of our Ambassadors. Our next Safer Neighbourhood Days with Bedfordshire Police will take place next week - on Wednesday, 10th and Friday, 12th April. 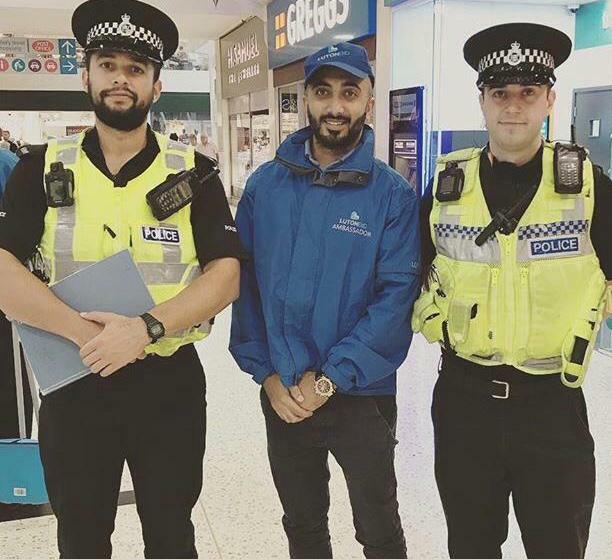 Our BID Ambassadors will be joined by two Bedfordshire Police officers as they visit town centre shops and businesses to promote safety and security, discuss business crime intelligence sharing, demonstrate the digital radio scheme and answer any questions relating to local policing. We are launching a new campaign to promote professional services businesses in Luton town centre - insurance companies, banks, estate and commercial agents, creative and legal businesses. We will be featuring a few businesses in a new film we are creating and all businesses can be included in our new online directory. If you want to be considered for the film please get in touch by 5pm on Tuesday, 2nd April.